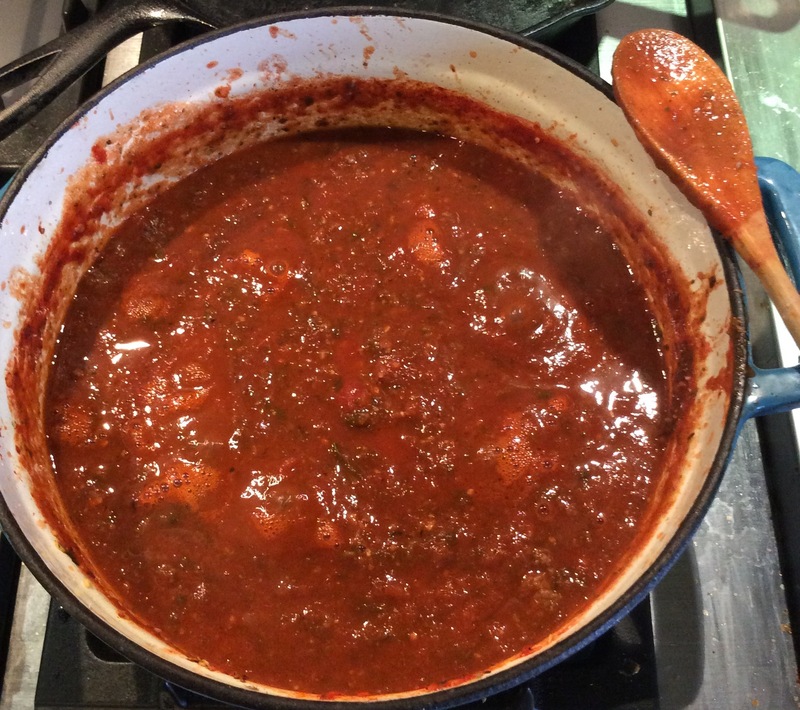 This week’s recipe is a favorite of ours and a go to for anything that needs a spaghetti sauce – chicken parm, spaghetti casserole, and of course, my favorite, spaghetti and meatballs. It’s easy, completely healthy (no sugar!) and full of nutrients. 3-4 TB olive oil (depends on how much garlic and onions you add). Saute these three ingredients for a few minutes. Add as much fresh spinach as the pot will hold. Simmer all of this on low for an hour or two. Turn heat off and blend all together with a hand mixer. Marriage Pep Talk and a GIVEAWAY!